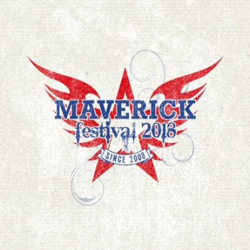 This year’s Maverick Festival was held under glorious sunshine at Easton Park Farm in the deepest part of rural Suffolk. As usual, Director Paul Spencer had pulled together a tremendous range of polished multinational talent which all just about falls within what we consider Americana. The timing of the event, smack dab in the middle of the footie world cup, meant however that the balance of music vs. football in the conversational strands was slightly different from the July norm. The festival was split across three covered stages (all of which have normal day jobs as working farm buildings) with the central grass quad used for Saturday outdoor sets in the daytime. The acoustics on a compact but tailor made site are pitched just perfectly so that none of the sounds overlap across the stages. 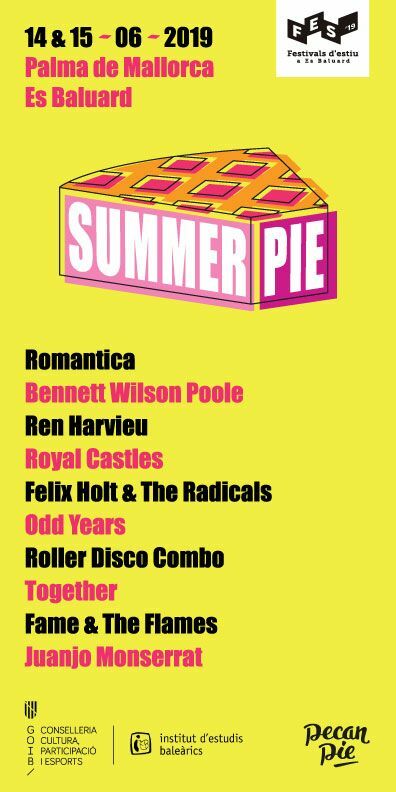 Many acts are gracious and diligent enough to do two, and even three sets so that fans with ‘fixture clashes’ over the weekend – and there are several, such is the roster that the festival offers – need not worry about missing out. Early birds had a taster of the startlingly gifted newcomer Gwenifer Raymond, whose dazzling mastery of Native American style guitar and banjo has a hypnotic effect that does its work without needing vocals. The legacy of Bert Jansch? Other Friday highlights include the slick potential radio-friendly sound of The Danberrys, an enticing mid-point between The Shires and Striking Matches; the aching and poignant sounds and lyrics of Anna Tivel and Jeffrey Martin; the hard driving bluesy rock of festival fave Terra Lightfoot;and the stirring melodies of Lachlan Bryan and his travelling band The Wildes from in and around Sydney and its Blue Mountains. He fetched up again over the weekend with the justifiably confident Byrds-influenced songstress Imogen Clark. Bryan sings of the dark side within the vulnerable margins of Australian life – a landscape and culture with, superficially at least, some shared traits with rural North America. 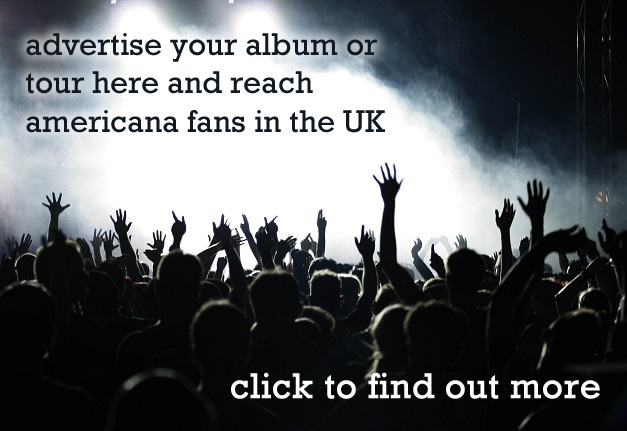 He has a great way with a crowd, as does well known lyricist and witty North Carolina raconteur Jonathan Byrd, a veteran of UK visits who chooses from a large repertoire of albums over his career. On Saturday afternoon Curse of Lono did indeed have the curse of playing during the second half of England vs Sweden but kept a sizeable crowd entertained with their polished sound which has echoes of Exile on Main Street in its more rootsy style. They feel like a band on the edge of a surge in profile. In similar rocking vein were strong sets by UK acts Luke Tuchscherer, with his Drive By Truckers early days sound, The Grande (think Jayhawks relocated to North West England) and from the states, Alabamian blue collar roots rocker Amy McCarley – all worth seeing in their own right. Another highlight was Hillfolk Noir with a truly authentic rural sound based around pedal steel, banjo, double bass, saw and bow and washboard, that has a touch of the Rawlings/Welch sound on high speed along with original songs that could have been written a century ago. Saturday also had a Hawaiian theme with BJ Cole and Kehau Kahananui performing an extended set, the pace of the music fitting a hot lethargic afternoon in the open air, with the Hawaiian lyrics and the symbolism of the integral dancing making sure the audience kept its brains in gear. Hans Chew provided a wonderfully energetic and accomplished double set, starting off with a quartet of guitar based songs, chiming heavy guitars a la Crazy Horse at their fiercest which for all their length never lost focus or dynamism, and then relocating for a very different piano set based on the New Orleans sound where he has his roots. He was followed by the archetypal (in a positive way) Saturday night crowd pleasers Danny and The Champions of the World who had both a down to earth approach and a great set of anthemic choruses. 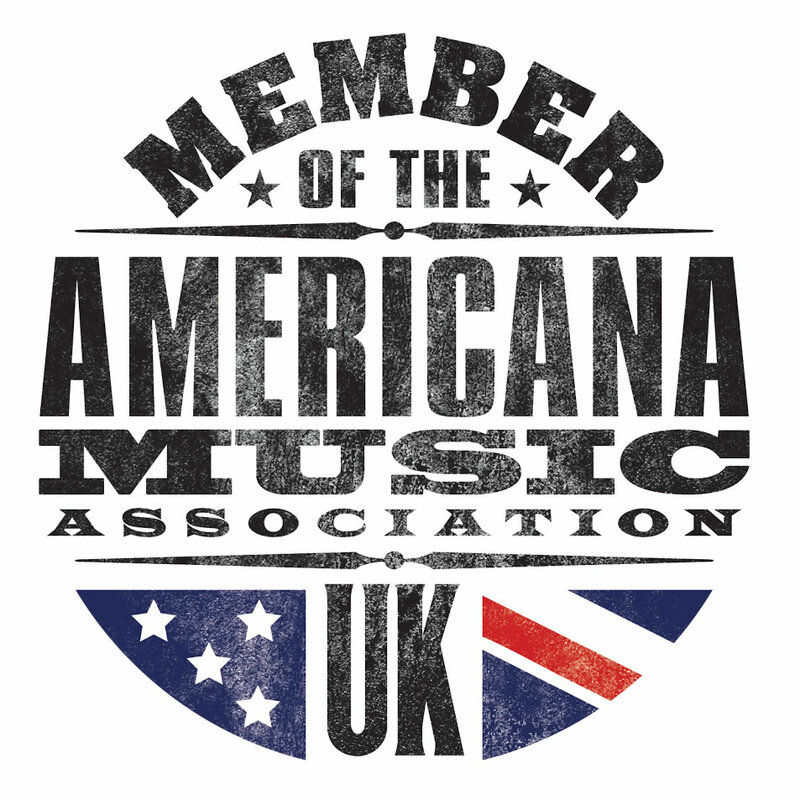 As part of their brief to nurture and support UK artists in the Americana field The AMA-UK held three sessions of songwriters in the round on Friday evening giving a gaggle of up and coming singer songwriters the chance to play their songs and discuss their songwriting process. The standard was high and maybe there were some future headliners in their midst. Aside from the music, one of the doyens of music journalism Garth Cartwright gave a knowledgeable, insightful and affectionate talk supporting his must-read recent book Going for a Song, a detailed chronicle of the history of British record stores which is as much social and cultural history as it is musical geekiness. It’s worth mentioning that the ticket prices are extraordinary value and all the standard festival punter costs – food, booze, T shirts and CDs – were all very fairly priced. If you are in two minds about whether the festival is for you – the answer is assuredly yes. Roll on 2019.